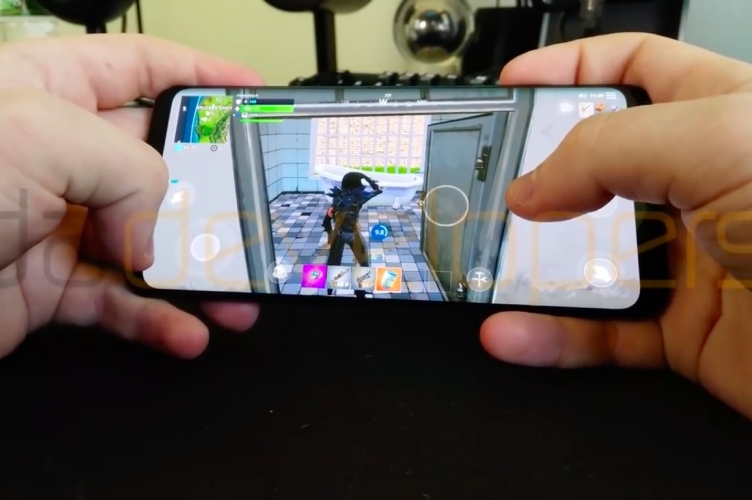 Even as Fortnite finally launched on Android long after making its debut on iOS, its arrival was bittersweet for fans, as the title will initially be available exclusively on a number of recent Samsung flagships before making its way to a handful of other devices from different smartphone makers. Remarkably, though, it won’t be available on the Google Play Store. While some commentators and industry insiders have wondered whether the unusual decision will affect Fortnite’s business, a new report from Sensor Tower now seems to suggest that this might actually be a pretty big setback for Google as well, with the company said to take at least a $50 million revenue hit this year because of the development. According to data from the company, Apple has earned more than $54 million from the cult Battle Royale game, thanks to its 30 percent commission on all in-app purchases on iOS. On Android, however, Epic is apparently unwilling to give up any of its revenues to Google, which also typically charges the exact same cut for in-app purchases. While Epic had no choice but to put up with the so-called ‘App Store Tax’ because there’s no other way to install apps and games on iOS without going through the App Store, users can still install software from third-party sources on Android by toggling a couple of settings on their devices, even though, it does open up their devices to potential security risks.